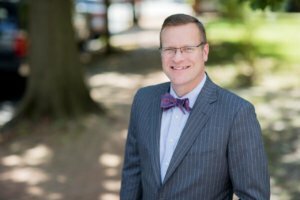 Tim Rayne focuses his entire law practice in Personal Injury Law and has been helping people who have been injured in Pennsylvania Truck or Tractor Trailer accidents receive fair treatment and compensation from insurance companies for over 20 years. 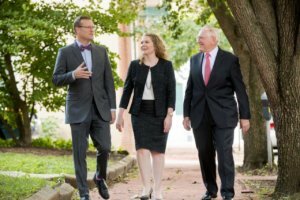 Tim offers free consultations for Truck Accident cases at his offices in Kennett Square or West Chester, Pennsylvania or will travel to your home or any other convenient location. If Tim accepts your case, he works on a Contingent Fee basis, meaning that there are no attorney fees unless he recovers compensation for you. If Tim does recover compensation, his fee is a percentage of the recovery. In Southeastern Pennsylvania, truck and tractor trailer accidents are common on dangerous highways including Route 1, Route 95, Route 476, the Pennsylvania Turnpike and Route 41. If you’ve been injured in a Pennsylvania Truck or Tractor Trailer accident, you may be entitled to money compensation for your injuries and losses (medical bills, lost wages, pain and suffering). 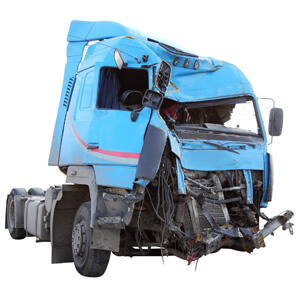 You may not need to hire an attorney, but you should get advice from an Experienced Pennsylvania Truck Accident Lawyer. Victims of truck crashes have common questions: Who will pay to repair my car? How will my medical bills get paid? How will I support my family if I’m unable to work? How do I get the truck driver and trucking company to accept responsibility and pay me fair compensation? Do I need a lawyer and how much will it cost? Tim represents Pennsylvania Truck accident victims in Chester County, Delaware County, Montgomery County, Bucks County, Berks County, Lancaster County, and Philadelphia County, PA, and regularly assist people in West Chester, Kennett Square, Southern Chester County, Unionville, Avondale, Toughkenamon, West Grove, Jennersville, Landenberg and Oxford, PA.
Tim is Board Certified in Civil Trial Advocacy and has a Masters Degree in Trial Advocacy from the Temple University Beasley School of Law. For multiple consecutive years Tim has been named a Top 100 Lawyer in Philadelphia and Pennsylvania by Super Lawyers. 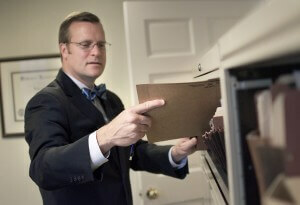 Tim is also AV rated by Martindale-Hubbell, the highest possible rating for ethics and legal ability. To hear feedback from actual clients, check out the Testimonial page on this website to read reviews and watch videos.